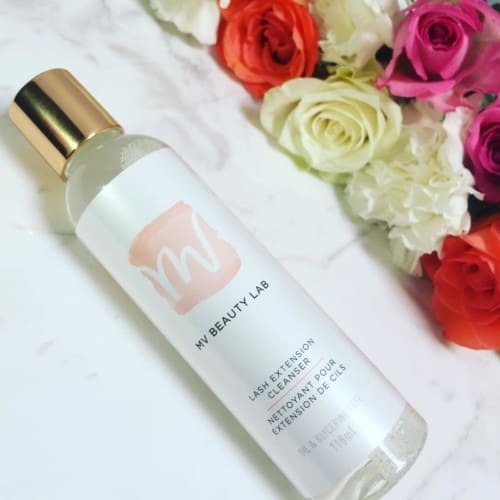 Q&A With MV Beauty Lab Founder Miranda Voth + CONTEST! 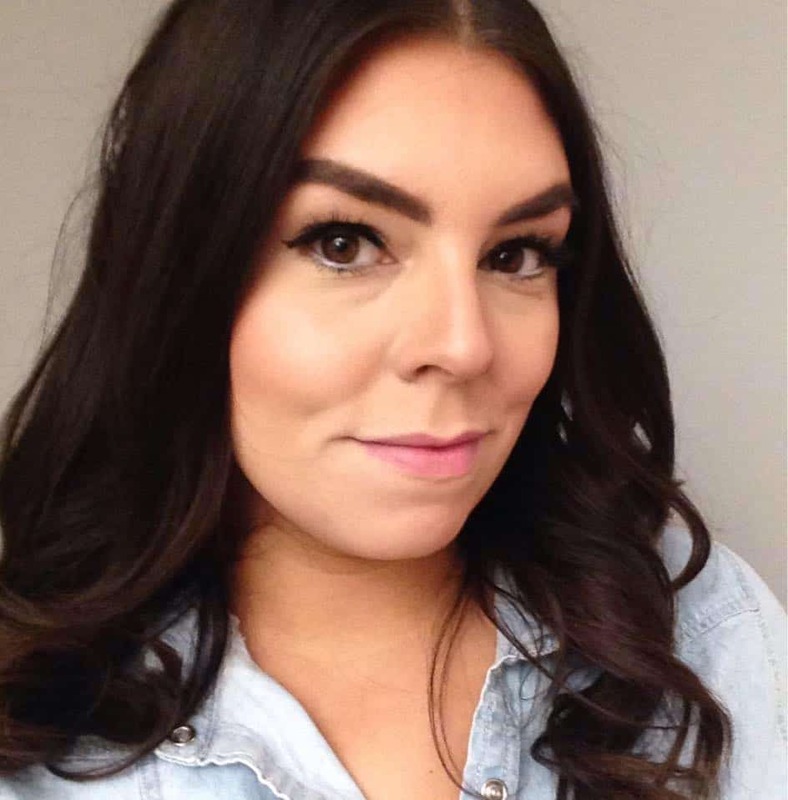 Miranda Voth is a Certified Lash Extension Tech and Medical Aesthetician and also the founder of MV Beauty Lab, a premium, Canadian-born lash boutique. 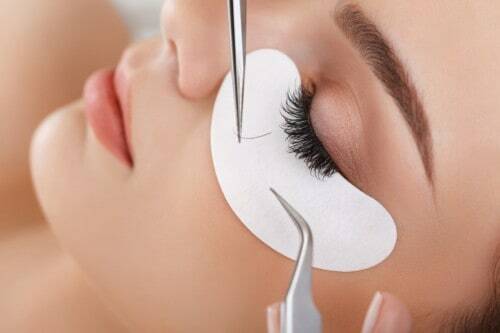 Voth noticed for years that the most recommended DIY product for lash extension aftercare was a mixture of baby oil and water, both of which contain numerous chemicals that could damage lashes. Noticing a gap in the market, Voth jumped on the opportunity to create proper, cost-effective lash aftercare products and MV Beauty Lab Lash Extension Cleanser was born. We caught up with Voth this week. Give us your best elevator pitch! Hi, I’m Miranda Voth, the owner of MV Beauty Lab. I make a line of products specifically formulated for lash extensions wearers. Lash extensions are notoriously high maintenance and don’t respond well to oils and chemicals. We created a Canadian-made Lash Extensions Cleanser and we’re working on our line of makeup for lashes so you can have great lashes and keep them clean and primped! What has been your education/career trajectory up until this point? I worked in social media for brands for years, and I craved working with people again. I was always really into beauty treatments, so I followed my passion and went back to school to become a Medical Aesthetician. But I wanted to have a job while I was in school, so I took the Lash Extension course before my diploma program and it quickly became my number one treatment. From there, I got into formulating lash aftercare products because I couldn’t find great products that were cost effective, good for lash extensions and made in Canada. What are three things you learned, that most surprised you, since starting your own business? I was always the type to go to bed super early, but when it came to my business, I started staying up all night. All my best ideas came to me when I should have been sleeping! So if you see me with under-eye bags, it means I spent all night executing good ideas. It will always surprise me how much money you need to do everything you want to in your business. You always hear people say you have to make sacrifices when you start a business, and they are right; making your brand look good takes a lot of work. I thought I would make one or two mistakes in my first year of business, but it turned out to be a million. But it is the best feeling to have your own business, so all the learning experiences are worth it. What’s been the most challenging part of starting MV Beauty Lab? For me, getting people to see my product as legitimate has been the hardest part. For some reason the perception from some people is that I mixed the cleanser in my bathtub or something. But really, the cleanser formula was created with a boss female chemical engineer. It was mixed in a lab in Ontario and follows all Health Canada guidelines. I think it will take some time to set everyone’s minds at ease; that is definitely my challenge. The most satisfying has been seeing an idea come to life. I saw a gap in the market and love that I was able to actually create the product I was looking for for the past five years! 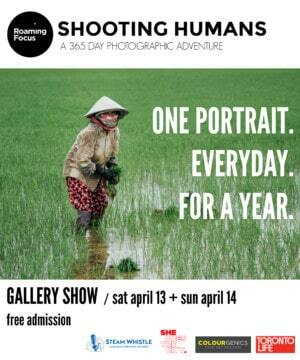 Wanna try? Miranda has gifted us 5 bottles of her cleanser to give away to SDTC readers!